MELENDEZ ON SHIELDS TO UFC; WILL HE FOLLOW? 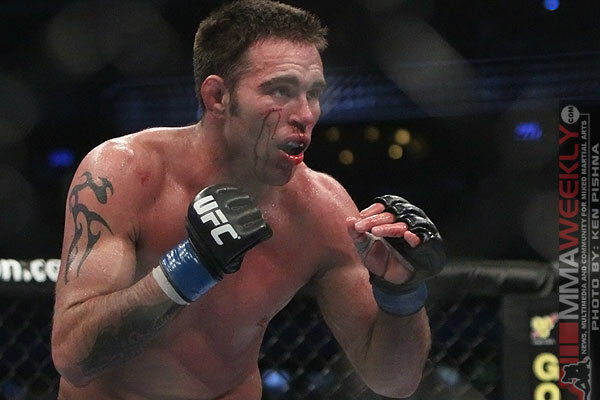 After years of perseverance and surpassing the expectations of others, Jake Shields is headed to the UFC. And while his accomplishment is very much a product of his own doing, Shields will be the first to tell you that he didn’t get to where he is alone. Among those who helped him along the way is longtime teammate and training partner Gilbert Melendez. Melendez has journeyed with Shields from their start at the San Francisco Fairtex gym to Shooto to Strikeforce, where both have achieved great success earning titles in their respective weight classes. “I think he’s going to do great out there,” Melendez said of Shield’s chances in the UFC. “I really want to see him fight Georges St-Pierre. Melendez understands the nature of the fight game and knows it’s time for Shields to move on so he can further advance his career. 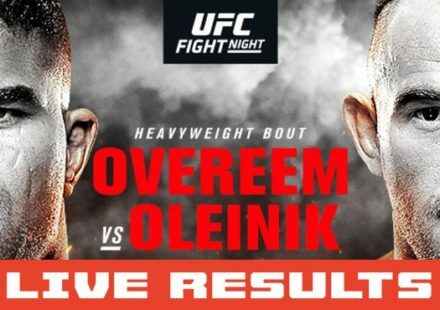 “Of course I wish he was with me in Strikeforce, but he’s got to do what he’s got to do and I support him 100 percent,” Melendez told MMAWeekly.com. As for his own contract status, Melendez is optimistic he’ll remain where he is for some time to come.